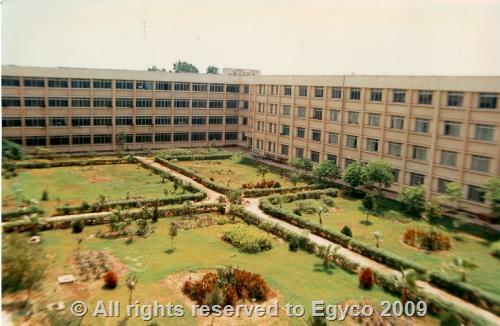 Faculty of Science - Mansoura University. 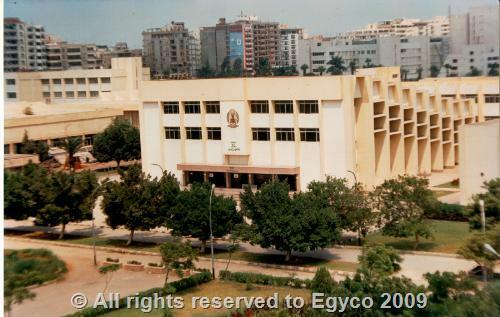 Faculty of Commerce - Mansoura University. 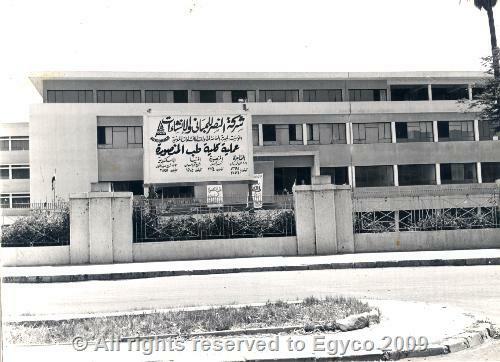 Faculty of Medicine - Mansoura University. 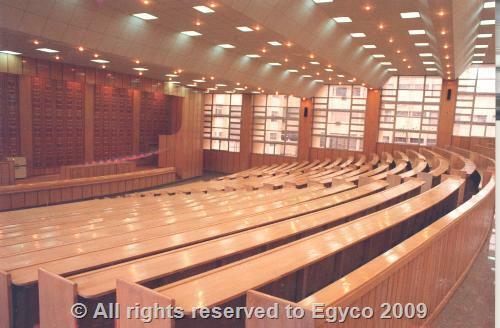 •Faculty of Science: with area (4785m2), which divides into 2 wards which consist of: staff rooms, labs, a library and students rooms. • Faculty of Commerce : It consists of:- The external auditorium with area (1400m2) & an educational ward with area (1800m2) for staff rooms , labs, a library and students rooms. 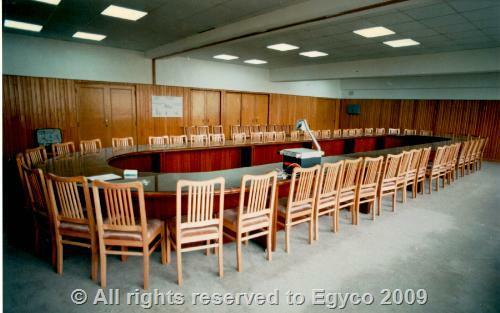 • Faculty of Law : with area (1560m2) which consists of : an auditorium & an educational ward for staff rooms, a library and students rooms. • Faculty of Medicine & Pharmacy. • Building of University city and Students' Residence.